MYOB Training courses are designed to assist small business owners and bookkeepers with the use of MYOB AccountRight range, BusinessBasics and Retail software, from the basics of business computing through to mastering the most powerful features. 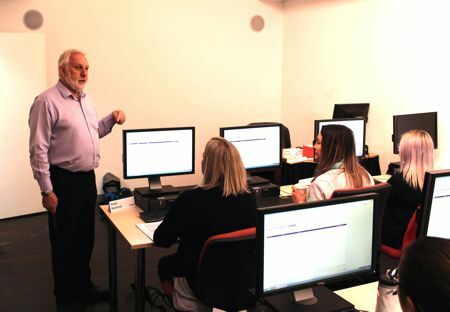 Mybiz training for clients using MYOB AccountRight Live Standard, Plus, Premier, BusinessBasics, AccountEdge, FirstEdge and RetailManager software applications. Training also available in the following Microsoft Office applications - Word, Excel, PowerPoint. Mybiz specialises in your software, so who better to facilitate your learning than MYOB Accredited Trainers? When you enrol in an Mybiz Training Course you'll gain insights from experts who know how to get the best from the software - new program features, industry specific uses and problem solving. Whichever Course you choose, you'll discover how to use your MYOB smarter and faster, saving you time and money. 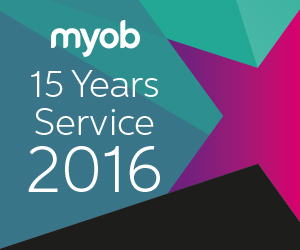 Learn from the experts in MYOB's purpose built training facilities. MYOB courses are designed to help you make the most of your software. Do you prefer to learn at a pace that suits you? Self-paced training allows you to learn when you want, where you want. Ideal for business owners & their staff. Sometimes you just can't get to a training course. MYOB has developed a range of training resources from popular courses and seminars that you can purchase and use in your own time and place.